I don’t know about you guys; but sometimes my confidence just dips quite low for no apparent reason, which can take a real hit to my self esteem. One day I can feel powerful, talented, beautiful and strong, and the next I can doubt everything about myself and want to hide away from the world. It’s a fickle ol’ thing confidence isn’t it?! I always try to take note of things that really make me feel my best, and over the past few months I’ve found myself incorporating these little things into my routine often to feel good. 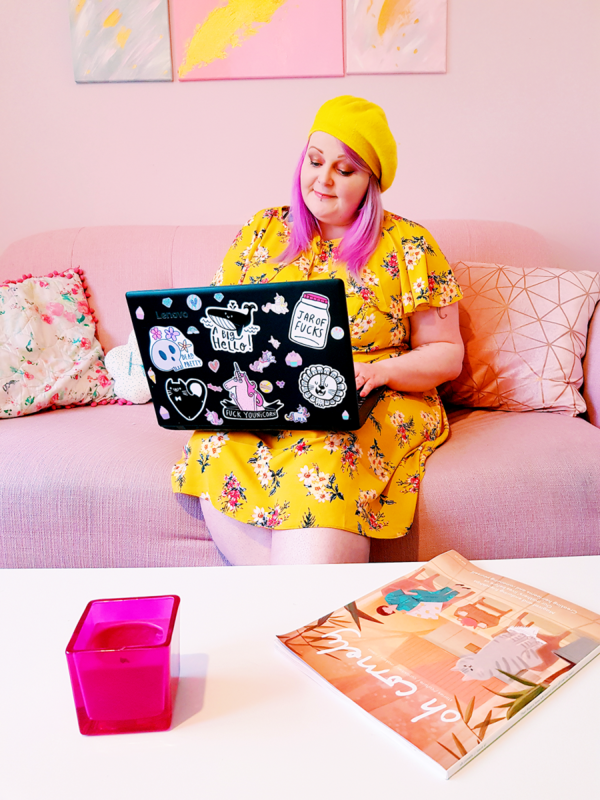 So I thought today I’d share my favourite tips for instantly feeling great about yourself, and how you guys can try them too! I hope this helps whenever you need a little boost of confidence. 1. Do something new with your hair. We all know a trip to the hairdressers does WONDERS, doesn’t it? A fresh cut do’ will make you feel cute and confident in seconds, like you’ve had a total makeover. But sometimes our hair doesn’t need a cut, and we like the length it’s currently at. So what to do then? Try a new colour, experiment with fun wash out shades, or switch to a new hairstyle. Even if you’re staying in for the weekend, it can make you feel like a whole new you! 2. 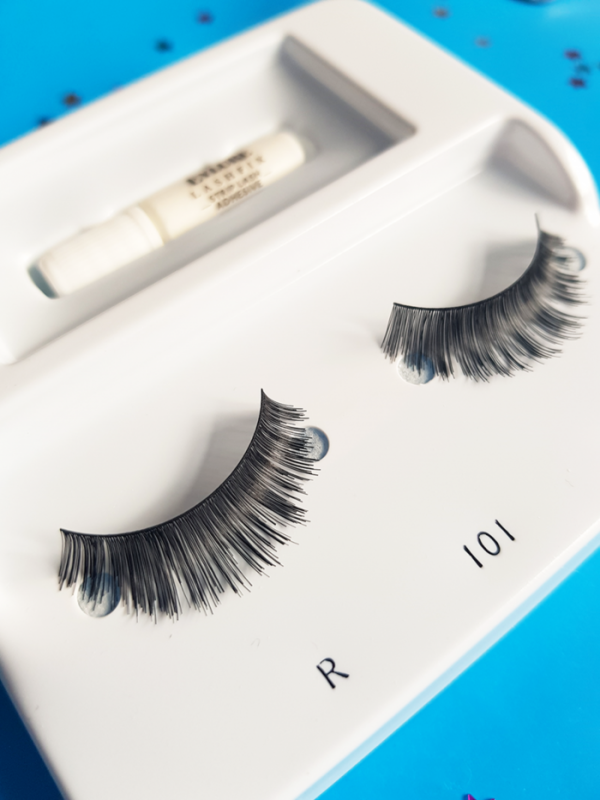 Find the perfect false eyelashes. 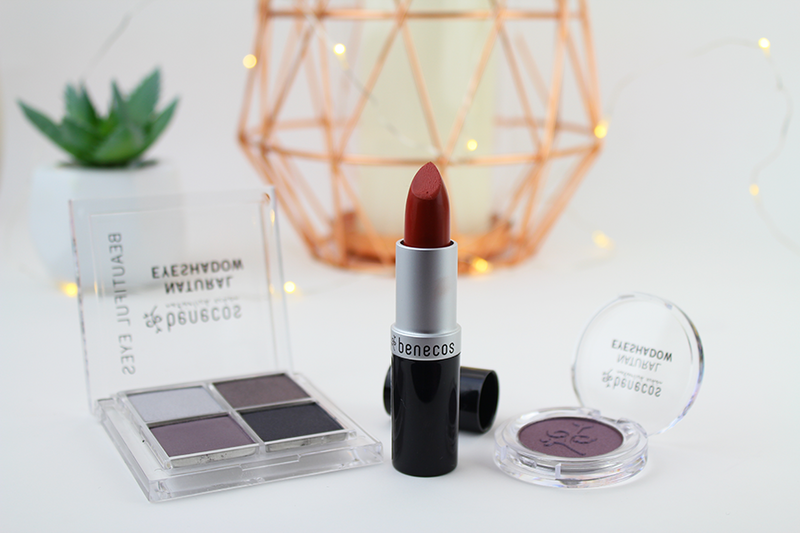 I haven’t always gotten on with fake lashes, but let me tell you why you NEED to give the Eylure range a try. 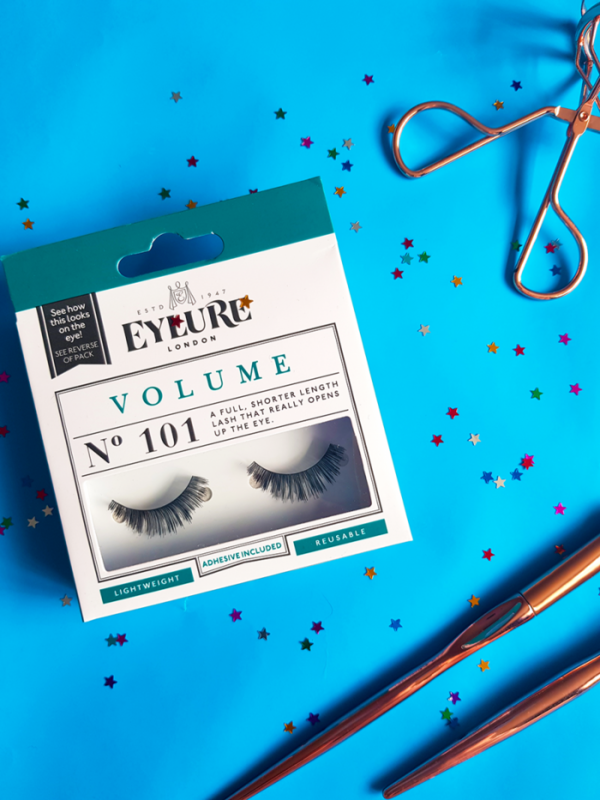 If you’re not the greatest beauty expert like me, fake eyelashes can seem daunting and tricky – but with Eylure they are anything but. 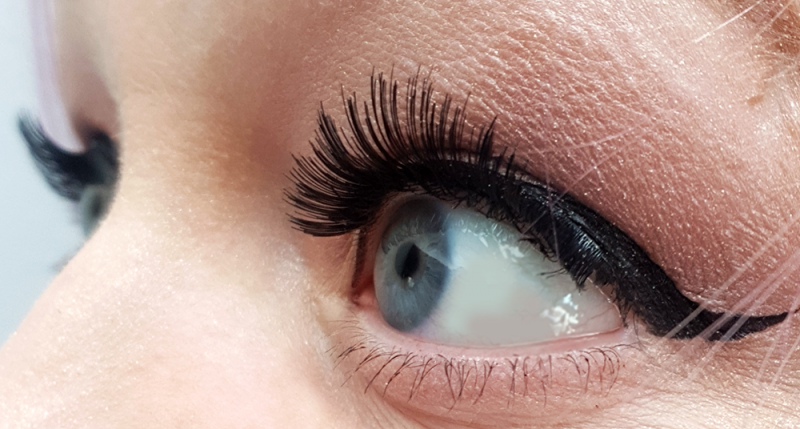 I’ve fallen absolutely in love with their No.101 Volume lashes, which are perfect for anyone who has especially short lashes themselves. These lashes are lightweight and reusable, and so easy to apply to create a really full eye look. Adhesive comes included, and you simply pop a thin line along the lashes, line them up, then sit them on top of your own. I usually let mine dry a little and get a little ‘tacky’ before i press down to really make sure they’re in place, and BOOM! 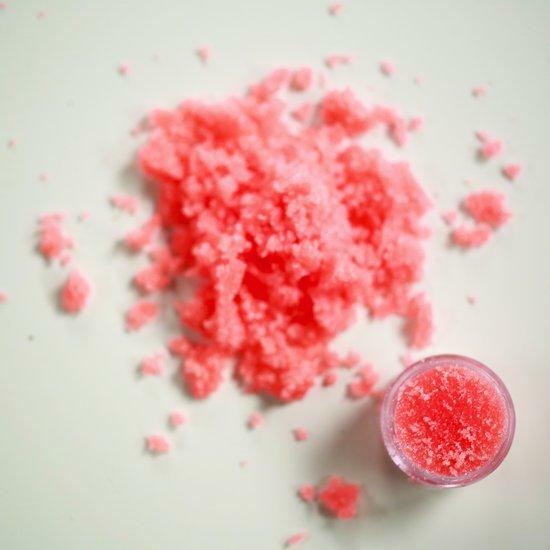 Perfectly beautiful eyelashes in 5 minutes or less. 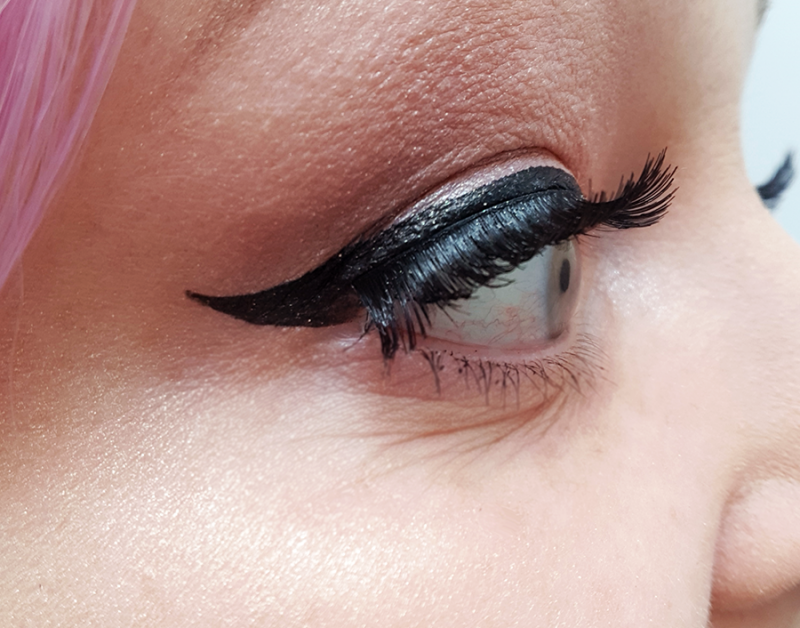 False eyelashes always give me a huge confidence boost and make me feel like I look so much more put together for the day! 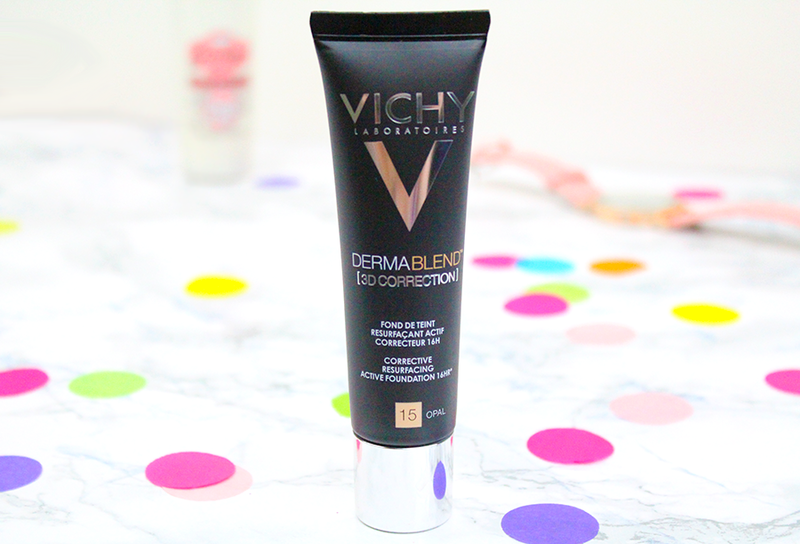 It’s something I always like to treat myself to, as they make such a difference and are really great value for money. The Eylure range has so many styles to choose from too, so be sure to take a look! 3. Have a girls night with your faves. When you’re down in the dumps, being with friends can be the perfect pick-me-up. Whether you’re out having a night on the town, or simply watching rom coms together with popcorn; there’s nothing quite like a girls night. Whenever I’m feeling a bit insecure, sharing this with my friends usually results in two things; 1. They totally build me up again and tell me how awesome I am. 2. They share their insecurities too, which makes me realise I’m not alone! So grab your girls, have a good catch up, and feel those good vibes coming back to you! 4. Have a dance party. Can you tell I’m a Greys Anatomy fan?? If you haven’t watched it before, 5 minute dance parties are a thing; and they are kinda brilliant to be honest. As silly as it may feel, doing this for yourself once a day for five minutes can relieve so much stress and make you feel gorgeous and confident again. It’s hard not to feel super sassy when you’re bopping away to classic Britney. So pop those tunes on, and get shakin’! 5. Take the time to appreciate yourself. You are the only one of you out there. There is no one else quite like you. You have talent, skills, beauty, and kindness that you share with the world, and it’s a blessing. Taking the time to appreciate all the little things about yourself is really important, and can make a big difference in how you feel. I love to write a whole list of things I love about myself, it’s a handy reminder for when I need it most. Getting out of your comfort zone can instantly make you feel AMAZING, because you’ve been brave and tried something new. Whether it’s something small like trying out a new hobby, or plunging into a new club or sport in your local area; you’ll feel so proud of yourself afterwards! I have a list of 40 Fun things to do at weekends, so that might give you some ideas of things you could try. Some of my greatest memories and proudest moments have come from times when I’ve done something new, so I really recommend it. You never know until you try!